Home » The Cakes » Testimonials » 1st Birthday Mickey Mouse Cake. 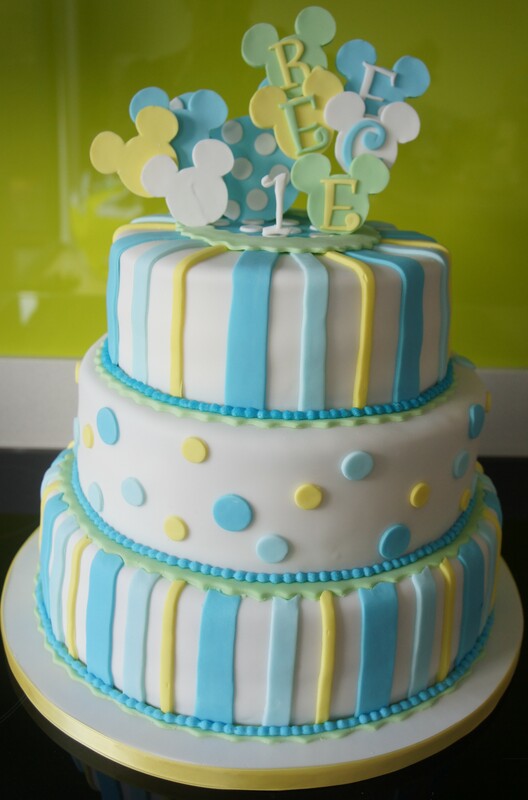 1st Birthday Mickey Mouse Cake. Sorry we’ve not had the chance to email sooner. Just wanted to say a big thank you for the cake. It was perfect! With plenty to go round. ← Buttercream roses wedding cake!